Call for Papers – Minitrak “Developing Visual Collaborative Tools” at HICSS 2019 (in Collaboration systems and technology), chaired with Stéphanie Missonier & Kalle Lyytinen, w/ Dina Elikan and Hazbi Avdiji. Visual collaborative tools have recently emerged and gained popularity to innovate and/or address problems collaboratively within teams. By providing a shared language and/or a shared visualization, they support several challenges of collaboration related to sense-making and sense-giving and action planning in multi or transfunctional teams. One of the goals of these tools is to assist teams to explore and/or brainstorm on a given problem. 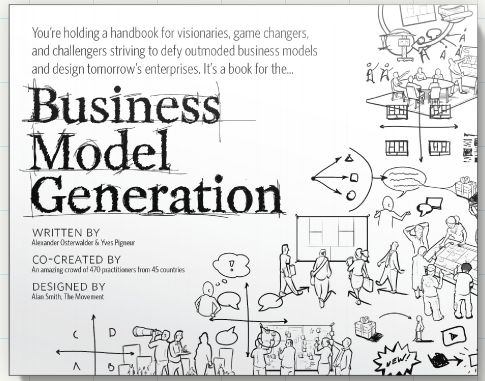 This is especially useful in processes which need to generate new options and alternatives through design. 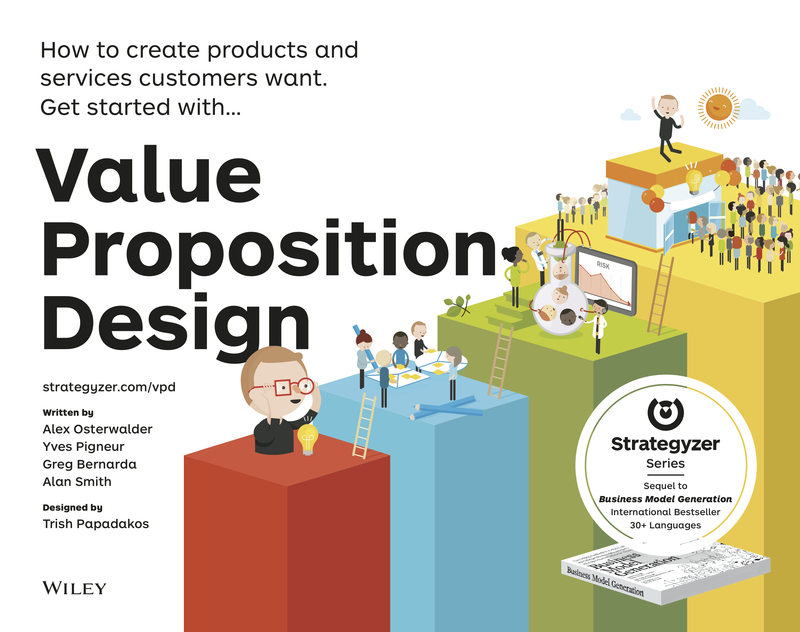 These tools, such as Business Model Canvas, Team Alignment Map, Empathy map (or any visual tool for design thinking), allow for better structuring and bounding of a problem and facilitate solution searches in innovative ways during collaboration. IEEE Twelfth International Conference on Research Challenges in Information Science. 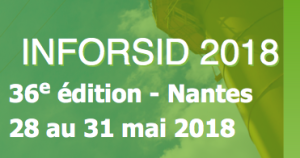 RCIS 2018 will be held from May 29-31, 2018 and is co-located with the 36th French conference INFORSID 2018. 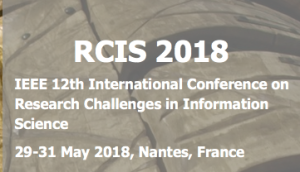 RCIS has become a recognized conference on research challenges in information sciences. The goal of RCIS is to bring together scientists, researchers, engineers and practitioners from a wide range of information science fields and provide opportunities for knowledge sharing and dissemination. Depuis 1982 le congrès INFORSID (INFormatique des ORganisations et Systèmes d’Information et de Décision) rassemble chaque année des chercheurs et des professionnels afin d’échanger sur les problématiques d’ingénierie et de gouvernance des systèmes d’information. Appels aux communications pour les deux prochaines conférences de l’AIM, le pré-ICIS à Séoul en décembre et le colloque annuel à Montréal en mai 2018. AIM Conference on the theme “Coping with Complexity in a Digital World”, at Paris on May 17th-19th.